It’s UC and Cal State Application Time! 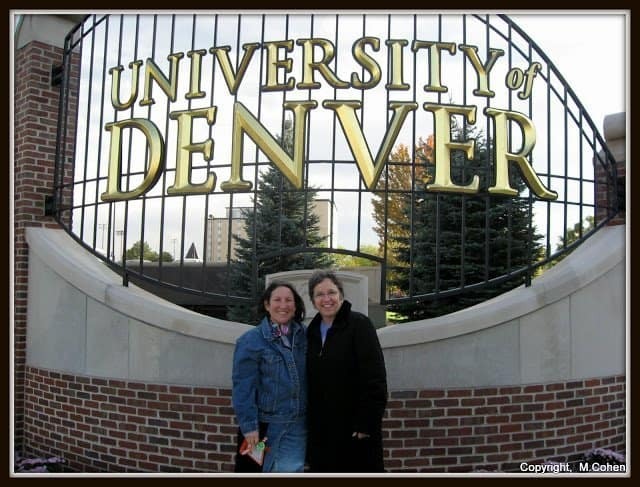 Touring the University of Denver with fellow independent counselor Jane Hoffman, from Mamaroneck, NY. I was one of over 5,000 people in Denver last week, at the annual conference of the National Association for College Admission Counseling (NACAC). College admissions officers, school-based and independent counselors belong to NACAC, the primary membership organization for people involved in college admissions. Aside from the fact that it was 76 degrees when I arrived in Denver on Tuesday and it snowed on Thursday night, the conference was great! I had the opportunity to meet with colleagues from here in the Los Angeles area as well as from around the country. I ran into people I know from college tours past and reconnected with some of the people who read applications for colleges to which my clients are applying. And finally, I toured colleges. I’ll be posting my reflections and photos from each of the visits – Colorado College, Colorado State University (Flagship campus in Greeley), University of Northern Colorado and University of Denver – by next week. Visit my college visits pages for more information about the colleges I have visited (in California and outside of California), and please check back next week as well. The New York Times’ “The Choice” College Admissions Blog covered a number of topics discussed at the NACAC conference. You can access it here. One of the best pieces of advice I can give to families who are considering hiring an independent educational consultant is to find one who is a member of at least one professional organization, such as NACAC. I’m also a member of WACAC, the Western Assn. for College Admission Counseling; HECA, the Higher Education Consultants Association; and IECA, the Independent Educational Consultants Association (associate member). Through these groups, I have constant access to professional development opportunities, including college tours, webinars, and other resources that help me do my job better. Juniors should be thinking about taking one or both of these tests this winter or spring. Both the SAT and ACT have free test prep resources on their websites (SAT and ACT). If you are interested in test prep courses or in-home tutoring, please call me (877-5-MAGGIE (877-562-4443)) for a referral. If you are the parent of a sophomore or junior who is interested in taking a practice SAT or ACT, Revolution Prep is offering very low-cost practice exams at High Tech Los Angeles, on the campus of Birmingham Community Charter High School in Van Nuys. Each practice test is $10. The practice ACT will be offered on October 20, 2012 – click here to sign up. The practice SAT will be offered on January 26, 2013 – click here to sign up. Do you have friends whose kids are in 9th, 10th or 11th grades? I am available to give a free“College Admissions 101“ seminar. You provide the location and a dozen (or more) parents. And if your friends are already knowledgeable about college admissions, broaden your horizons with my “Hidden Gem Colleges“ presentation. 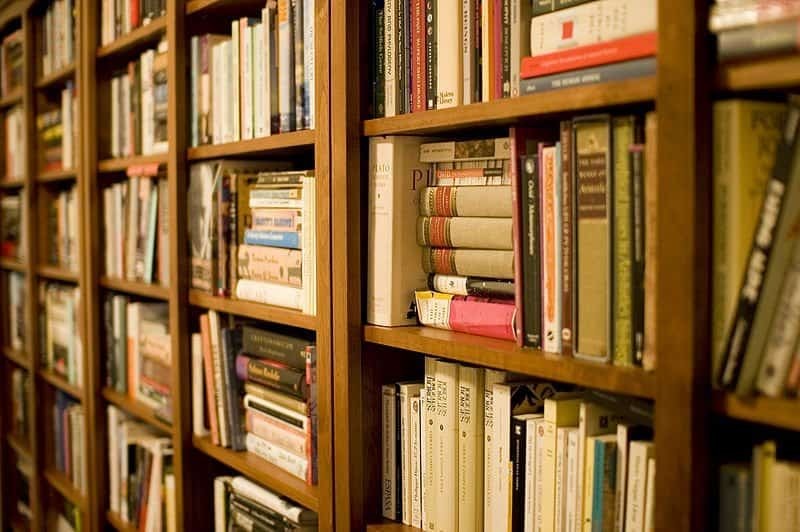 You know about Harvard, Stanford and Yale, but let me share some little-known colleges that could be a great fit for your student. Call or e-mail for more information.